WIll old FS receivers work with new Taranis radio? Will a FS-IA6, and FS_R6B receiver, work with the new FrSky ACCST Taranis Q X7 2.4GHz 16CH Transmitter? Comments for WIll old FS receivers work with new Taranis radio? With the correct modules in the TX it'll work. But stock it will not. 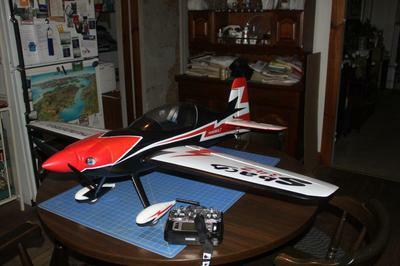 FrSky and FlySky are separate manufacturers and not directly interchangeable. This is true for all other RX/TX manufacturers. Join in and write your own page! It's easy to do. How? Simply click here to return to RC Airplane Radio.